Exciting offers, mind-blowing features, all-time-low Emi’s, lowest rate of interest and a lot many other benefits. The list goes on and on, and before you know it, you end up taking a personal loan. 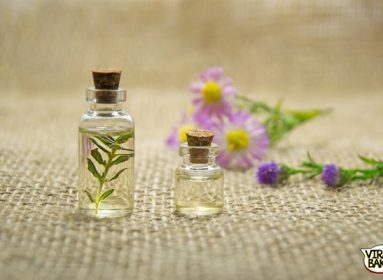 You might be thinking that you are doing the best thing but wait. Step back and analyze what you should and shouldn’t do with your personal loan. Ok! I get it that you feel on cloud 9 when you have offers from multiple banks for a loan. But hold your horses. Apply for the loan in one bank to start with (and that too after checking complete details). In case, you go on a loan frenzy, you will end up getting your credit score screwed. So, my advice- take it slow. You can simply visit this website to check complete details of personal loan offered by various banks. Don’t get flattered by the first bank that offers you a loan. 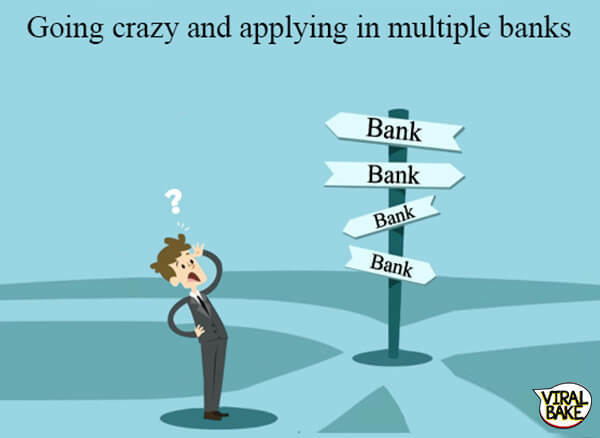 Check with other banks and then choose the one that offers you the best scheme. Negotiate with the banker about the loan amount and rate of interest. Just like you buy your groceries smartly, be a smart shopper here as well. If you are looking for a simple solution, check out where can I compare banks before taking loan. Don’t choose the maximum tenure which is offered by the banks. The larger the repayment tenure, the more interest will be charged. You may think the bank is being liberal, but that is not the case. Save your funds by paying the loan back ASAP. In short, always go for the shortest tenure. 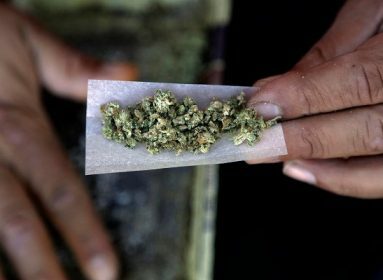 Best suggestion is to visit this website for right advice. 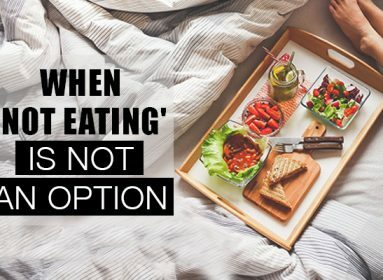 Never ever try to be a greedy glutton! 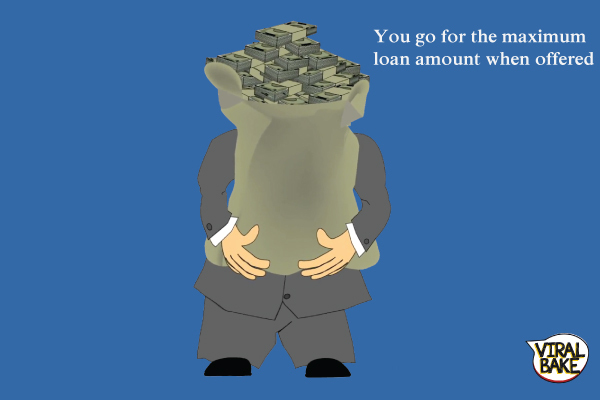 Just because you are eligible for ….say- Rs.10 Lakh- doesn’t mean you should go ahead and take a loan of 10 Lakh. I mean, think wisely for once. You will ultimately have to pay it back, that too with interest. So, chill and take only what you need & can easily repay. 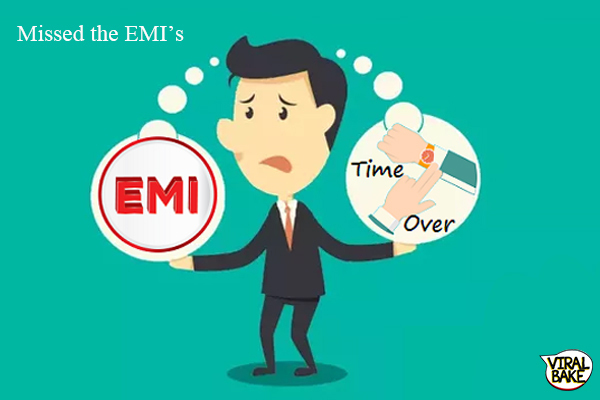 You may think that it not a big deal to miss on an EMI payment. But, let me tell you, it is! You might not know but even a single missed payment can affect your credit score. And this would create a hiccup when you would need a loan in future. Big deal then? Huh? 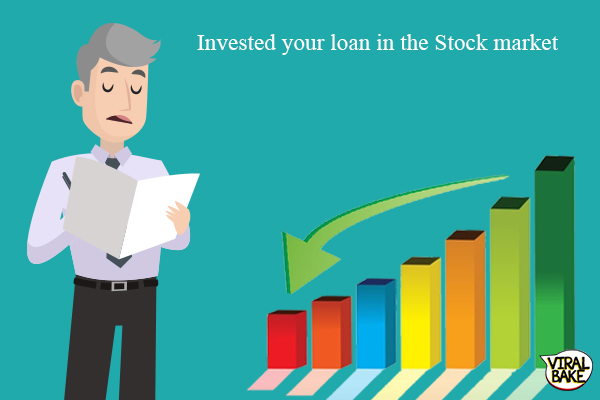 Never take a loan for investment in the stock market. You never know how that market would change and you end up losing everything you invested. Moreover, you have to pay interest on the loan that you took. So, be a wise person and invest in shares only when you have saved enough specifically for this purpose. 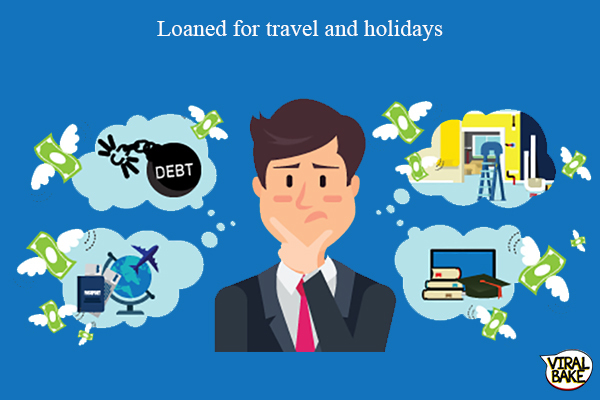 No matter how excited you are for that abroad trip, don’t fall for a personal loan to sponsor it for you. You might be very tempted in the initial stages but trust me- once you get back, you’ll keep regretting this decision. Be a good lad and save for your travel plans. If you are ever planning to get a personal loan in future, take this quick survey. I know most of you were advised to study the do’s and don’t while taking a personal loan, but who reads the agreement and guidelines? All you wanted to do was sign on the dotted lines and get the cash flowing in your loan account, right? But hey, it’s your loan and you are responsible for it. So, the better you handle it, the better financial life you will have in future. 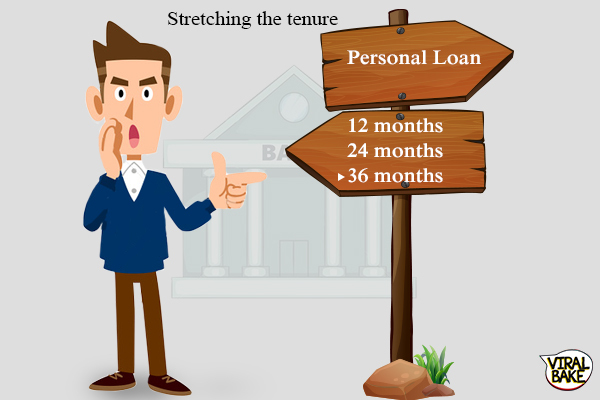 Now that you know all the secrets for a successful loan, choose your loan amount and tenure wisely. Also, maintain the loan effectively for a smoother sail in the financial sea ! !